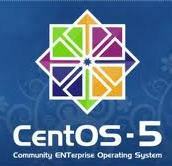 As per my previous post, CentOS 5.9 now available for download on 17 January 2013. This is the ninth update to the CentOS 5 distribution series and it’s contains a lot of bugfixes, updates and new functionality if compared than CentOS 5.8. This post assumed that you have already installed CentOS 5.8 and planned to upgrade to CentOS 5.9. 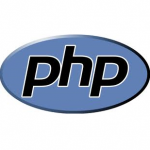 The steps to upgrade is very simple as easy you update the software such as httpd or php. For internet webmasters or bloggers who currently run CentOS 5.8 or older version of virtual private server (VPS) to host their blog or homepage also may use this steps to upgrade their CentOS 5.5/CentOS 5.6/CentOS 5.7/CentOS 5.8 VPS server. This is to get a list of packages that are going to be updated. 2. Verify the current version of CentOS 5. 4. Verify the updated version of CentOS 5.